This coming Monday is a holiday in Mexico. Revolution Day (Dia de la Revolucion) is celebrated on the third Monday in November although the exact date is November 20th. 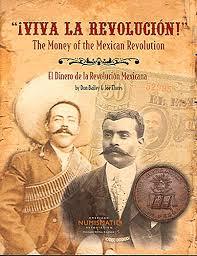 In 1910 a revolution began against the president, Porfirio Diaz. 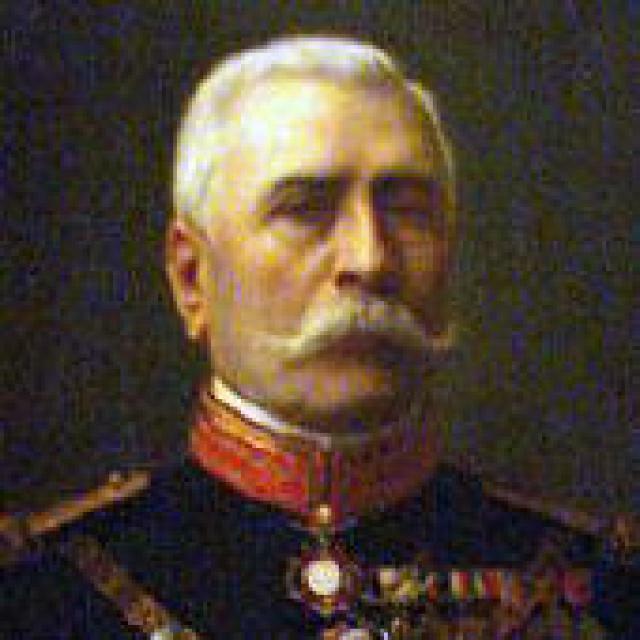 This opposition was led by Francisco I. Madero. This armed conflict lasted for almost a decade and ended in 1920. It also brought about significant political changes throughout the country. 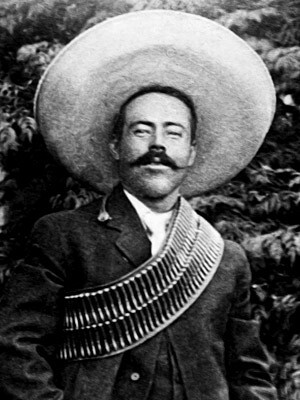 Pancho Villa was a general and one of the most prominent figures of the Mexican Revolution. He was from the northern state of Chihuahua, a large area rich in mineral wealth and close to the USA. He made an agreement with the Mexican government to retire from hostilities in 1920 after conducting raids on border towns. As the election in 1923 drew near, he did once again become involved in politics. Although at first not recognized as a hero, movies and books extol his virtue. Other prominent figures in the Mexican Revolution included Pascual Orozco and Emiliano Zapata. The rebel groups all demanded political reforms which were initially drafted into a constitution in 1917. Unfortunately a great deal of violence still continued well into the 1930’s. Revolution Day is a national public holiday. Government offices, banks and schools are closed. Depending on where you live in Mexico the day may be marked by parades or bazaars. In my five years of teaching here in Mexico, I have found that it is mostly just a day off, and an excuse for a long weekend. Having said that, Mexicans are also very proud of their heritage and are very conscious of the ramifications brought about by the revolution. Mexicans have a rich and colorful history, and I am determined to build on my knowledge of these commemorations as I am always intrigued by the holidays celebrated here.